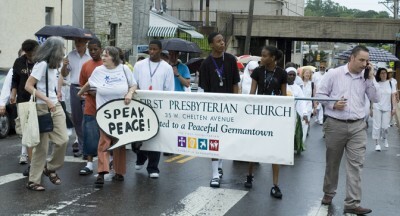 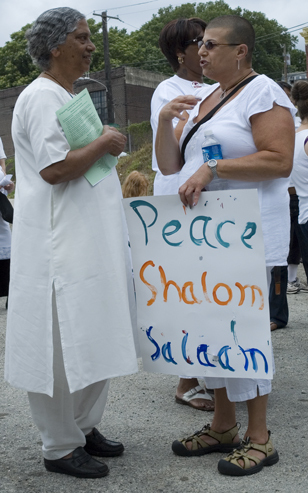 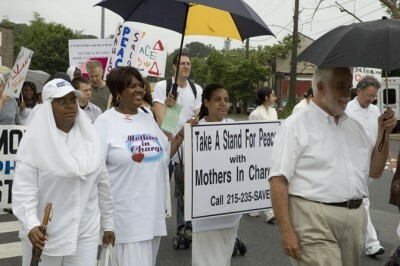 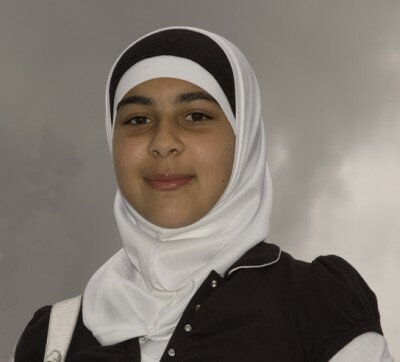 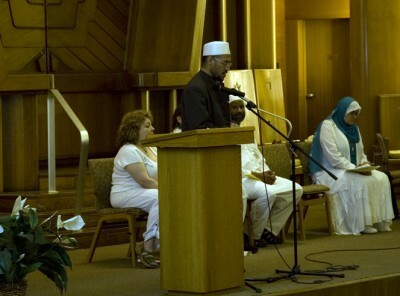 Al Aqsa Society (of which the Academy is a part) co-founded the Interfaith Walk for Peace and Reconciliation in Philadelphia, June 3, 2007. 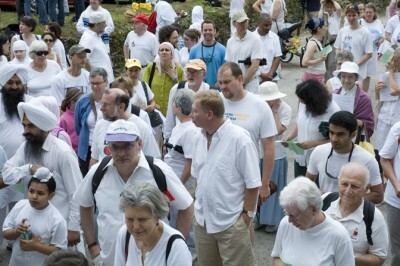 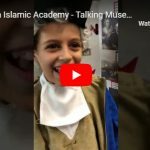 Here are a few photos showing members of all faiths marching from Al Aqsa to other religious places of worship which included Catholic and Protestant Churches and a synagogue. 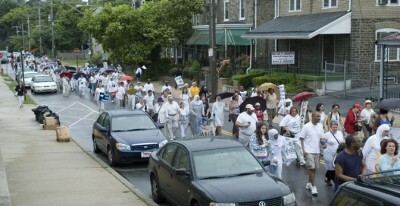 The walk was approximately 4 miles long and included about 500 marchers.